Instant camouflage for dark circles with natural-looking coverage. 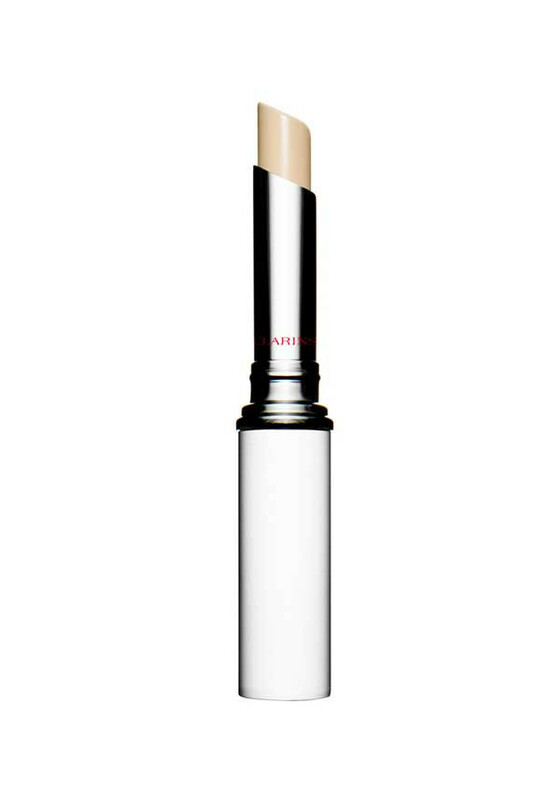 The soft texture of the formula contains ultra-fine pearl pigments that boost the reflection of light to help minimise shadowy areas and blemishes. 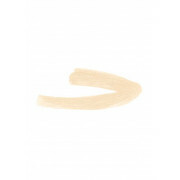 The handy stick releases just the right amount of concealer, just where it's needed. 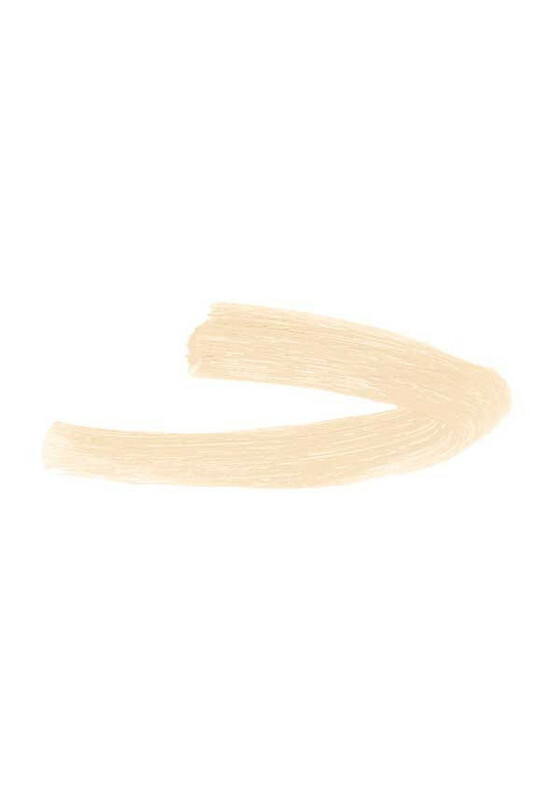 Gentle, easy to use for the delicate eye area. For all skin types.